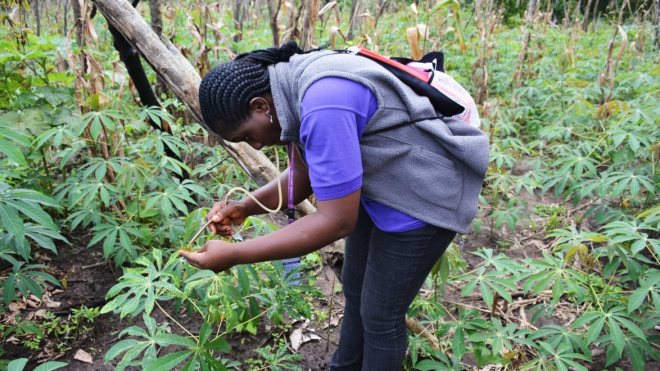 The Bill & Melinda Gates Foundation is seeking applications for the 22nd round of the Grand Challenges Explorations on the topic “Tools and Technologies for Broad-Scale Disease Surveillance of Crop Plants in Low-Income Countries”. 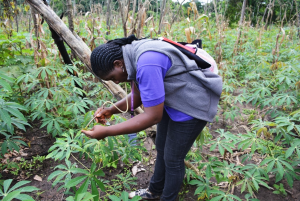 For this topic, the foundation are awarding grants of up to $1,000,000 USD to those who can develop and deliver innovative tools and technologies for crop pests and disease surveillance over large geographic regions in low-income countries. Ideas that result in increased coverage of geographic area will be prioritized over ideas that increase diagnostic accuracy. Similarly, ideas that are applicable or adaptable to multiple crops and diseases/pests will be prioritized over ideas that are specific to only one crop or pathogen. Successful proposals will take into account small-scale, difficult-to-reach, intercropped farming systems with multiple pests and diseases. Preliminary data is not required, but proposals should clearly demonstrate how the idea is an innovative leap in progress from current practices with the potential to be transformative at scale. Successful proposals will address data requirements and plans for data acquisition. In Phase I, awards of up to $100,000 USD are available. Phase I awardees will then have one opportunity to apply for a follow-on Phase II award of up to $1,000,000 USD. GCE is open to both foreign and domestic organizations, including non-profit organizations, for-profit companies, international organizations, government agencies, and academic institutions. Proposals must be submitted prior to the submission deadline of 11:30 a.m. Pacific Daylight Time on Sunday, November 14, 2018. More information on the award, eligibility criteria and instructions on how to apply can be found on The Bill & Melinda Gates Foundation’s Global Grand Challenges website here.